A versatile, hip length women's rain jacket with a packable hood and quick-dry lining. 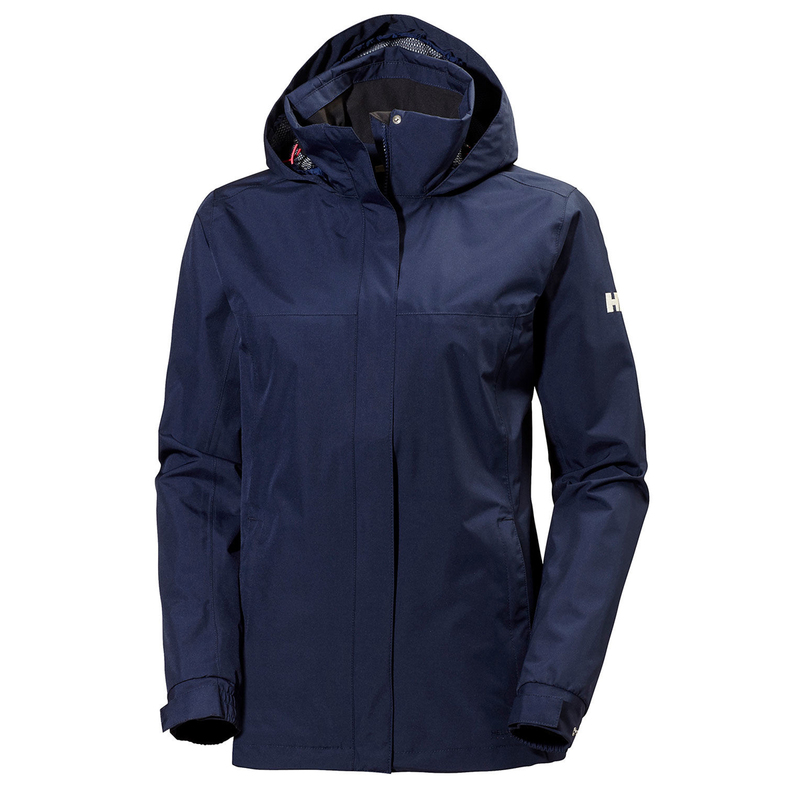 A great-fitting and versatile Helly Tech® rain jacket for women. Waterproof, breathable and windproof with fully sealed seams to protect you against the elements. Its quick-dry, lightweight lining adds comfort in both warm and cold weather. A great raincoat for the great outdoors!